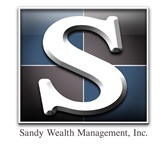 Sandy Wealth Management, Inc. is an independent financial services firm working with small business owners, individuals, and families in Ocala, Florida and the surrounding Marion County area, including Dunnellon, Belleview, and The Villages. With more than 17 years of experience in the financial services industry, the firm’s founder and financial advisor, Richard Sandy, seeks to provide complete financial support to their clients and bridge the gap between tax and financial planning. 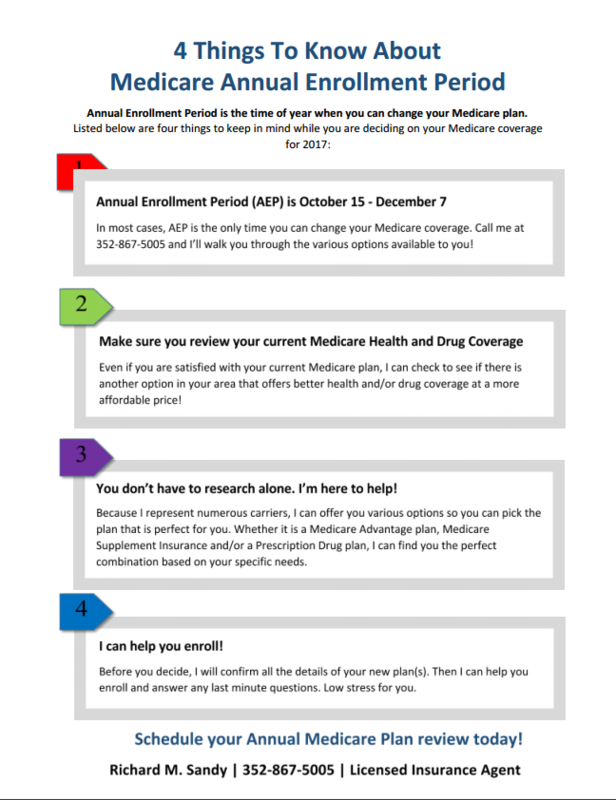 Many of the firm’s clients want to develop a long-term financial strategy and plan ahead for retirement, as well as address their concerns, including at what age they can retire, how and when to claim Social Security, and how they can create a consistent income stream that will last through retirement. As a financial advisor, Richard seeks to provide long-term financial and retirement planning strategies and help their clients navigate the complexities of asset management, tax planning, income planning, Social Security, and more. By working with a select number of clients, Sandy Wealth Management strives to build long-term partnerships with each client, using a hands-on approach to financial guidance with a personal focus. The firm’s goal is to do everything in their power to keep clients focused on where they want to go, advise them on how to get there, and continually remind them of the importance of maintaining a disciplined approach to realizing their goals. Contact the firm today to learn more about their comprehensive investment strategies or to set up an appointment at their office in Ocala, Florida.